Location: Elizabeth Ave and Rennie’s River. 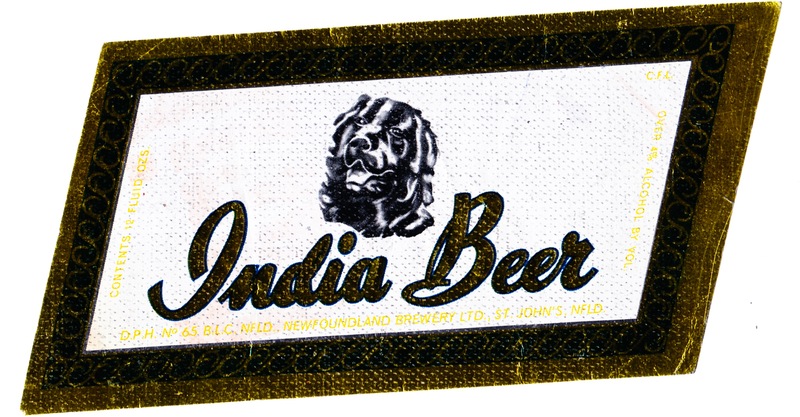 Brands: India Beer, India Pale Ale, and Irish Cream Porter. What Happened: Taken over by Molson (1786-2005) Coors (1873-2005) Brewing Company (2005, USA/Canada). LIVED IN NEWFOUNDLAND IN 1955 & 1956. MY FATHER WAS FRED NEUMEISTER. WENT TO SCHOOL AT ST. PATRICK’S HALL SCHOOL. 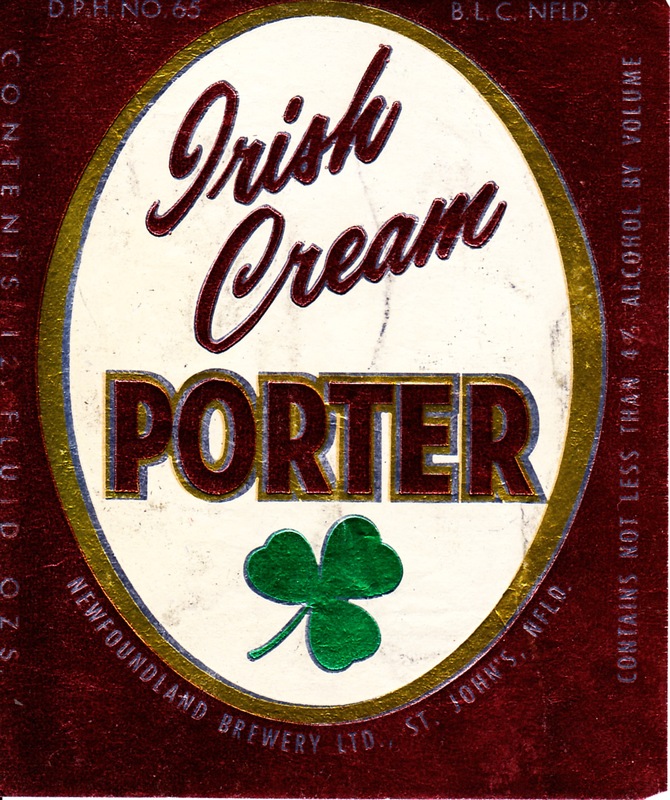 JERRY FAGAN WAS THE BREWMASTER AT NEWFOUNDLAND BREWERY WHEN MY FATHER CAME BACK TO MARYLAND. MANY FOND MEMORIES OF THE AREA. I found an old bottle while snorkelling in Gambo Pond. 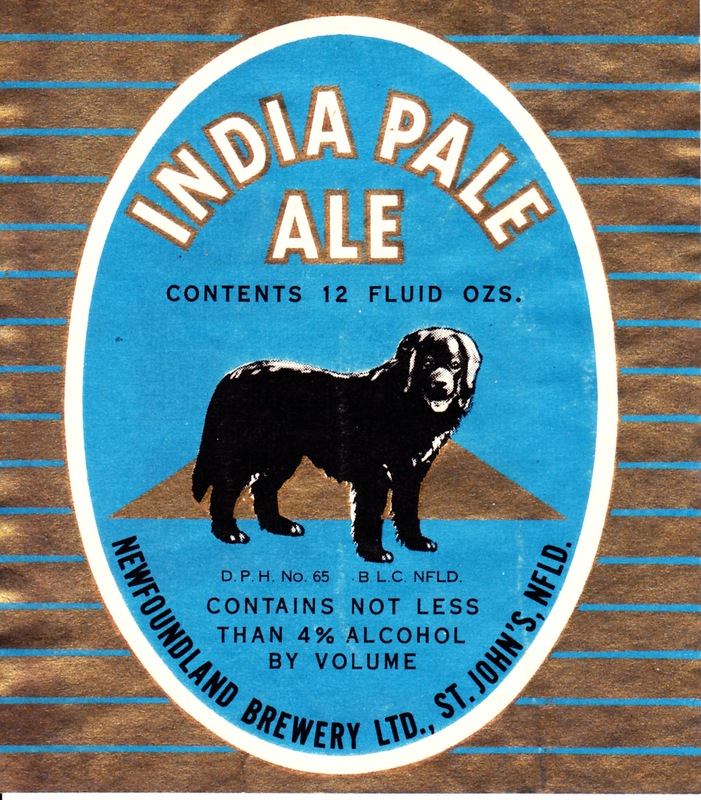 Embossed on it was N. F. Brewery Ltd St John’s. The glass has a greenish tint so it must be old. Does anyone know how old it could be? If it was embossed then it is likely from the early 1900s. They are generally quite valuable, relatively speaking. Could you share a photo with us. E-mail NLBeerHistory@gmail.com if you would like to share!